Jalandhar is a city of culture, trade, religion, and religion. Its countryside festivals, fairs, and merrymaking reminds one of the India that is known for its vibrant social dynamics. Read the article to find what the city of Jalandhar has to offer to you. Jalandhar is a major city of Punjab. It was the state capital post independence and remained so until 1953. The city is joined main rail and road links that pass through the region and this makes Jalandhar a well-connected location. 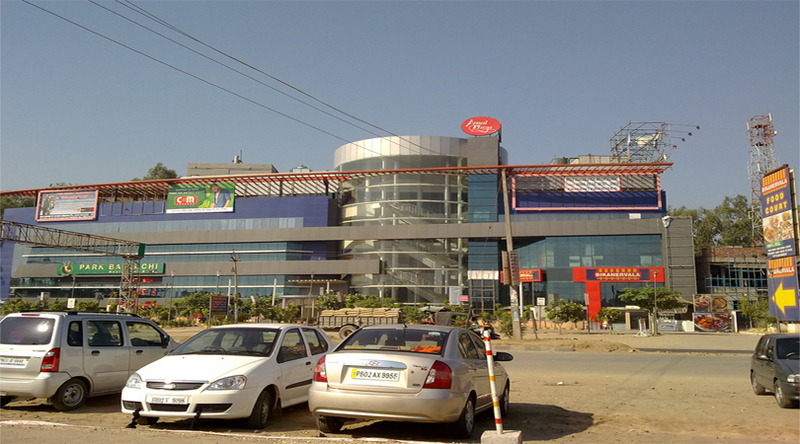 Jalandhar is a city of traders and a center for manufacturing of sports goods, glass, and furniture. It is also known for steel mills, rubber goods, electronic goods, automobile parts, handloom products, etc. The city has been a favourite break journey location for tourists since a long time. People traveling to Himachal and Punjab like to make a stop in the city and explore the city. Accommodation in Jalandhar is readily available. You would find a number of hotels in Jalandhar that fall under different categories, such as standard, luxury, and economy. Different types of accommodation are available under different budget range. It is advisable for the tourists who opt for long journeys toward the hilly places to stay overnight or for a day in Jalandhar and add something more to their overall experience. The stopover can be easily accommodated in the travel plan even during the return journey. 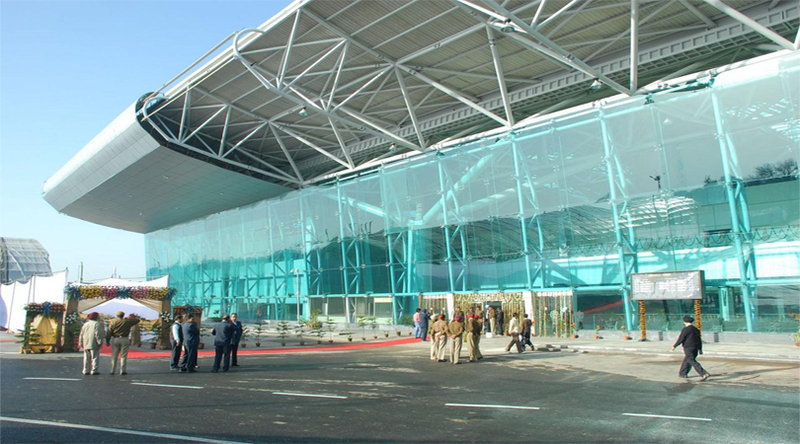 The nearest airport to Jalandhar is the one in Amritsar, which is 75 km. far from the city. Jalandhar has all elements of a progressive and modern city. It has shopping hubs such as Viva Collage Mall and the Galleria. It has entertainment hubs like Fun City, Wonderland, Niku Park, etc. Besides these, some traditional attractions in Jalandhar include historical monuments like Nakodar Tombs, Nurmahal Sarai, and the Shiv Mandir from the Lodhi era. The city is a religious center as well. There are a number of temples and Gurudwaras across the city. Some famous religious spots include Devi Talab Mandir and Katarpur Gurudwara. Devi Talab Mandir is a temple of Goddess Durga. The temple has an old counterpart which is dedicated to Goddess Kali. Mausoleum of Imam Nasir and the fort of Phillaur are some other historic attractions you can visit. You can opt for a suitable accommodation from many of the cheap hotels in Jalandhar which charge you reasonably. A number of cultural festivities that are held in the city. The most famous of those is the Baisakhi festival which is celebrated in month of April. People indulge in feasting and merrymaking on this day and Bhangra dance is a common sight on this occasion. Countryside fairs and other local carnivals are often organised. If you wish to explore the diversity that defines India, traveling to different towns, cities, hills, and villages contribute to the experience. Knowing India through different cultures and historical sites creates a unique experience, as well. Jalandhar is one of those places you must visit if you wish to find more about the cities and realize how different and yet how connected they are. Just take out a couple of days from your schedule and stay in one of the economy hotels in Jalandhar or check out the guest houses for a proper accommodation. It always takes a while to explore a place in fully. If you have less time, you can just always come back.